Really looking forward to tonight to seeing Andy Parker again. 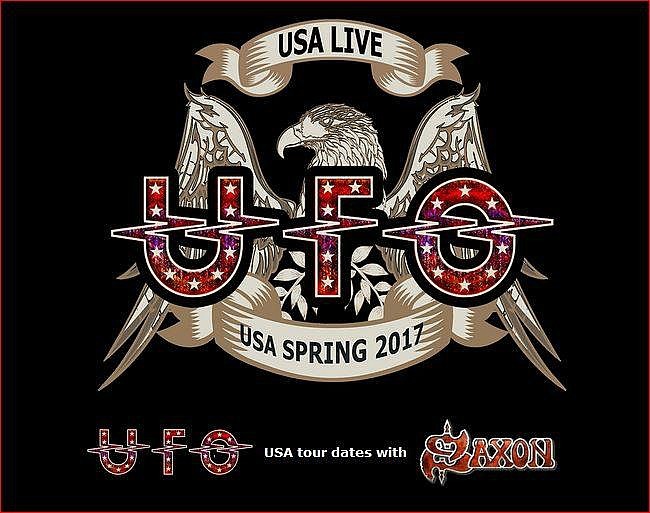 UFO is on the road with Saxon this Spring, and Andy will have several of his Beier Drums along with him. 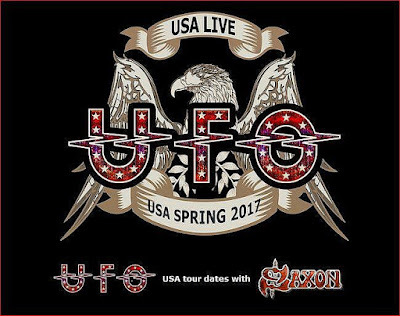 I will also be in Chicago for a show this weekend, & Mike Collins (Metts-Ryan-Collins, Earl Slick, Throwback Suburbia, Dilana) will be flying in for that show as well. His primary is a 1.5 Steel--5.5 x 14, which is also Andy's for all European dates. The main drum for this tour will be his 1.5 Steel--6.5 x 14 which he has used for years now. That was also one of the first that I manufactured here in that size. He will also have his 1.5 Steel--8 x 14 along with him on this tour which is is new.